Safari Explorer Hat - perfect to complete any explorer look! Safari Explorer Hat– This great accessory is perfect for those safari explorer days at school! 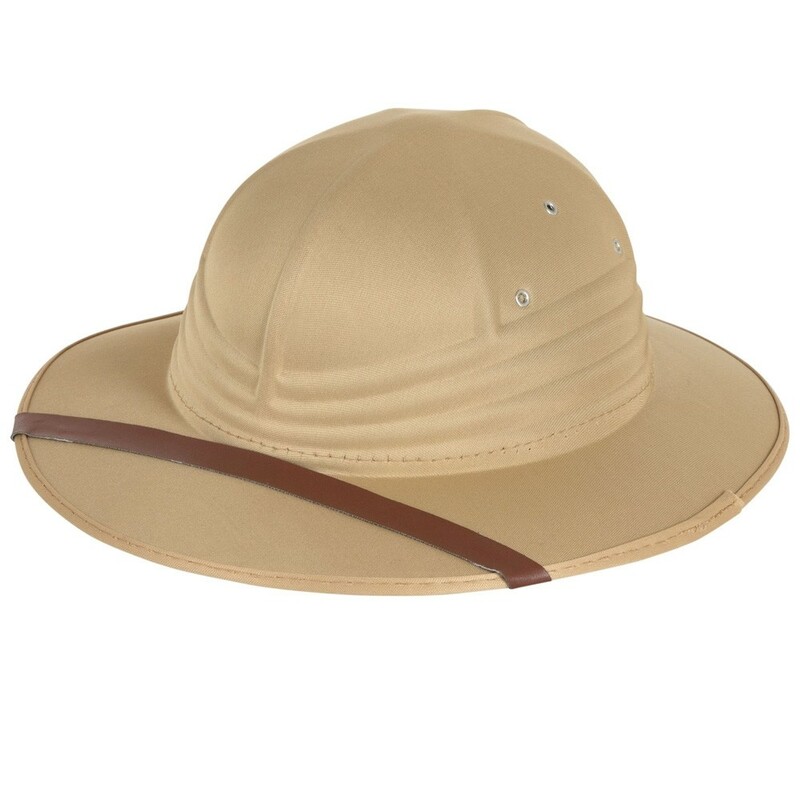 This beige Safari Explorer Hat is suitable for adults and older children. A Beige Safari Explorer Hat.